Maurice Ashley will MC this year’s Supernationals, May 12-14. 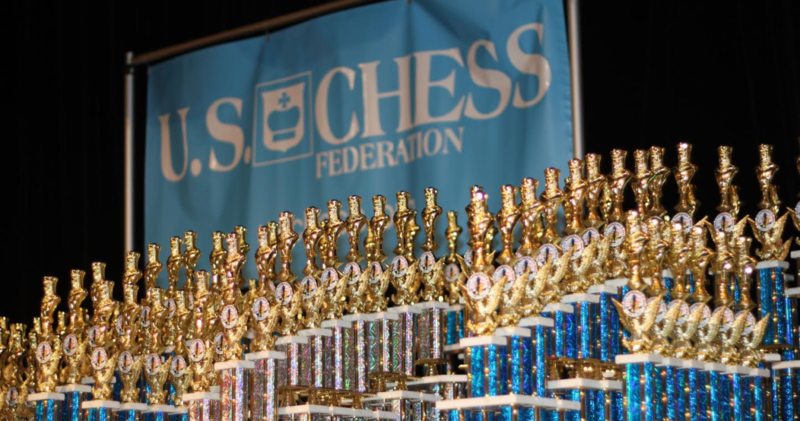 This event currently occurs every four years; the previous two Supernational events have shown huge participation numbers, which has gone a long way toward increasing interest in chess in young people in the U.S., at the expense of creating an atmosphere of bedlam (at least as far as parents are concernced). The tournament scenes from the movie Searching for Bobby Fischer, while an exaggeration of the truth, do a fairly accurate job of capturing the intensity and even slight insanity of parents, family members, and coaches when it comes to such huge events.